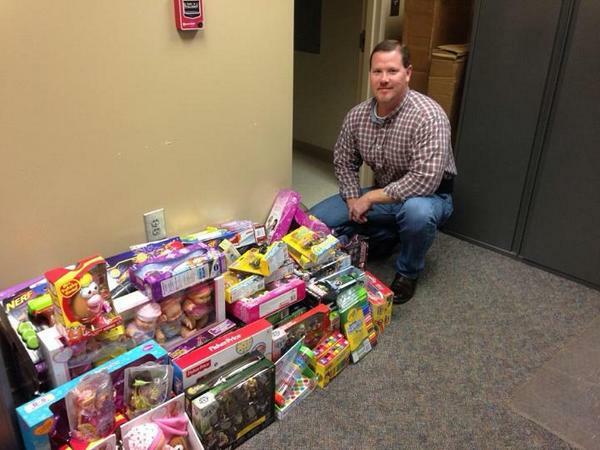 Danielsville, GA- Deputies who bring in toys can grow a beard in Madison County. Sheriff Kip Thomas is allowing his deputies to grow beards if they bring in a new toy to the office for kids in the county as part of the Toys For Tots Foundation. 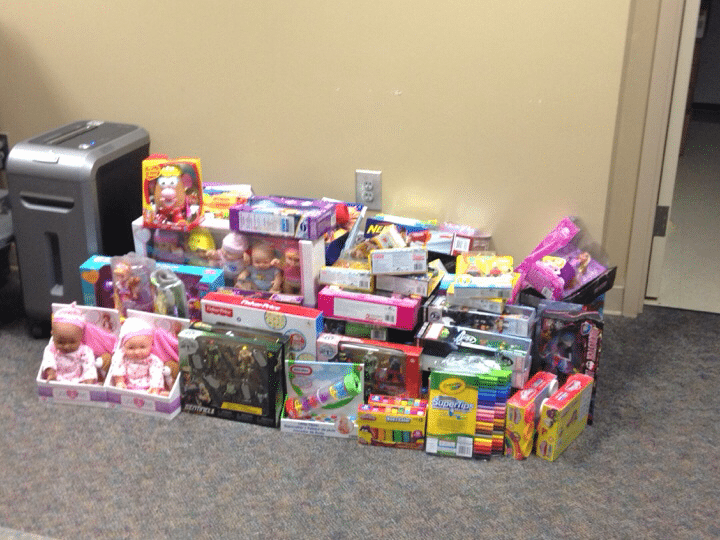 The Sheriff’s Office says each deputy has brought in toys for both boys and girls. The sheriff’s office has not received any toys from the public yet, but people have until the middle of November to do so. 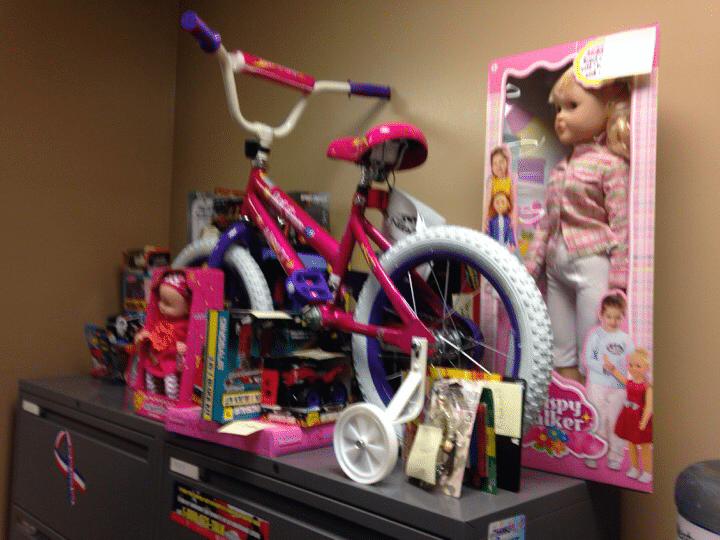 Sheriff Kip Thomas brought in many of these toys.